Some posts and photos are unavailable thanks to Photobucket (a photo hosting site) changing their site without notification back in July. This also happened to be the month I was sick with the worst ear infection I’ve ever had, so I’m just now seeing the issue. It’ll be a task but I’ll have to find the posts among the hundreds with the missing photos and updating those posts. So far, it looks like its mostly posts from two-three years ago (no recent links) and those photos are on my OLD laptop so therein lies the headache. This is when money and a personal assistant would come in handy! Well, I’m off to get started on this monumental climb. I’ll keep you updated and will try my best to throw a new post up if I can. Hey guys, I know it’s been forever since my last post but I’ll be back soon! After a fall, a surgery, planning a wedding, helping family, and being just plain ol burnt out with writing and being social with social media…I needed a break. Hopefully everyone understands, we all need a break from time to time. Sooooo what can you expect in the return….? In the meantime, thanks for hanging in there with me and being the supportive friends that you are. Nothing says Happy Birthday like waking up to balloons and a basket full of mini champagne bottles! Just wanted to wish everyone out there a Merry Christmas and Happy Holiday! I’m still recovering from surgery but that didn’t stop my Christmas cheer or my obsession with the holiday add-ons from Pixlr!! Everything should be back to normal once the new year comes around….fingers crossed! Til then, be safe and enjoy these festive times. If you need me for hugs….I’m always available! I know — I know…I’ve been M.I.A. lately and please accept my deepest apologies. Halloween and the costume that never was…after searching EVERYWHERE in my area for supplies, no craft store had what I needed. The closest I came to having a bedazzled “Egyptian” style collar was placing an order online, only to have the store tell me that they were out of stock. That’s when I realized, it wasn’t going to happen because if there was another order from anywhere else, the items wouldn’t get to me in time. Insert sinus infection right about………….NOW! Just as everything started to clear up, MomO (my mom) needed me to take care of her and a few things around the house for a week and a half. Which meant endless driving among other things that left me with ZERO energy to do anything once I got home each day. So, here we are, well into November, dodging snowflakes and ice patches…just trying to make it to Thanksgiving without any incidents. Life sure can throw a mean curve-ball! 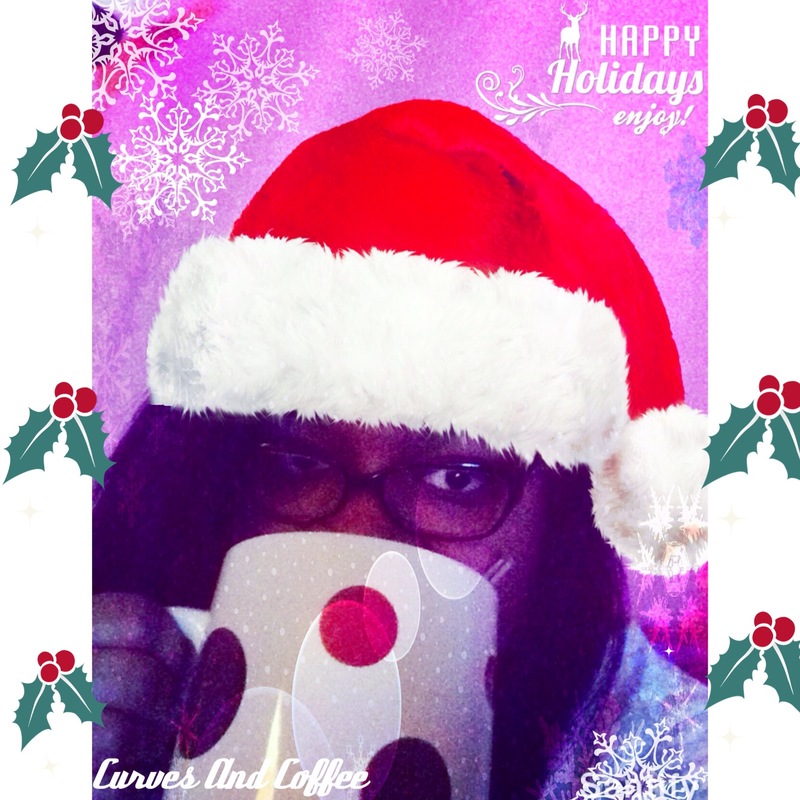 Welcome to the NEW CurvesAndCoffee.com! First things first…sorry it took so long (insert all the techie, blogger headache, internet issues here). I won’t bore you guys with every trouble shooting thing I went through over the past month because it was A LOT! Totally worth the troubles. You can expect the same type of writing and posts that you love so no worries there. 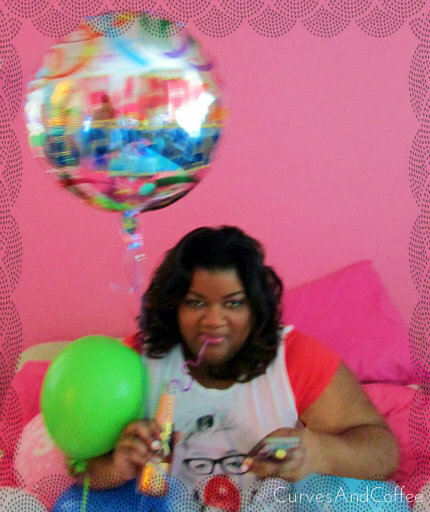 HAPPY 2 Year Blogaversary to ME!! If you’ve visited in the last week or so, you’ll notice something different……. So, Curves And Coffee has made the leap to totally renovate, clean out, and pretty up the place. Over the next couple of weeks, there will be a few more changes but nothing major *fingers crossed*…I’m still moving boxes (posts) to the new digs so it could be just a couple broken links…if you happen to come across one, just email-tweet-Facebook me and I’ll be sure to get right on it! I didn’t want to leave you guys with the “under construction” sign so this is why we’re going live! H U G E thanks to Georgia over at Godaddy for helping me through this process! so she’s been a big help! Pardon the dust and stay tuned for more of what you love! It’s been a very long and stressful month and I’m finally getting back into the swing of things. Firstly, I’d like to thank you guys for being such great supporters during this heart-breaking time. Losing my grandfather has been the hardest thing for me to go through next to losing my grandmother five years earlier. I needed to step away from the blog and the fashion world while I focused on family and finding the lighter side of things. Finally the fog has lifted and I’m able to focus on you guys. Sure there will be plenty of moments when my mood isn’t the greatest but that’s to be expected (as you can read….writing is also quite therapeutic for me) but I’m gonna try to give my all. Thanks again for the hugs, kisses, condolences, prayers, and well wishes throughout this time. It truly means a lot. Stay tuned for your fave curvy girl posts about shopping, fashion, and even a few guest posters! 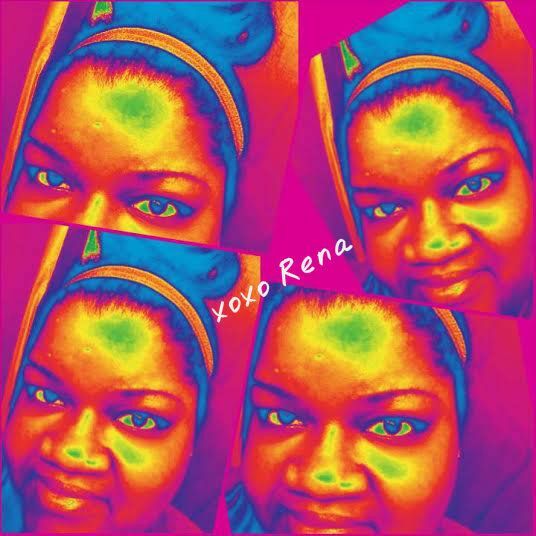 Fashion month begins, it’s Super Bowl Sunday, the 2014 tennis season has started up, and the winter olympics….sheesh! I didn’t return a moment too soon! Due to a family emergency, I’m going to be away from the blog for short period of time. I ask that everyone bear with me during this busy and stressful time. For my wonderful readers…thank you and can feel free to contact me at any time! If you, your company, PR firms, or any advertisers need to get in touch…simply email me at CurvesAndCoffee@gmail.com and I’ll do my best to respond as quickly as possible. You can still find me anywhere in the social world…just click on the contact tab or click the social media icon to the right of this post. It’s summer and that usually means, it’s vacation time. Well, if you’re like me……forever planning a trip but something tends to always pop up that prevents that trip from happening….yea, that’s me. It doesn’t happen that often but for some reason, summer 2013 has been vacation-less. So what happens when a chick that loves to travel gets stranded at home for most of the summer? She finds things to do around town! Below (or after the jump) are a few things I love to do. I love sports but for anyone who doesn’t, a ballpark is a great place to meet new people and just enjoy the atmosphere. Plus, most ballparks have tons of other things to see and do besides watch the game. 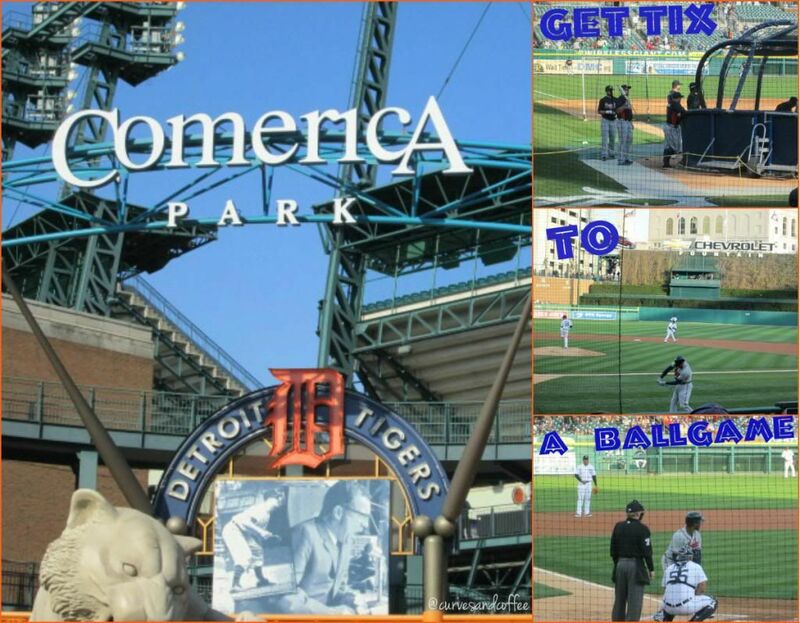 I took in a Detroit Tigers vs. Atlanta Braves baseball game earlier this summer and had a ball! Michigan: Detroit Tigers, Colleges and universities. It’s not what you’re thinking! Ok, maybe it is but not exactly what you’re thinking…take a trip to a mall that’s further from home. Perhaps even plan a group outing to a local outlet mall (because what’s better than shopping? Discount shopping!) 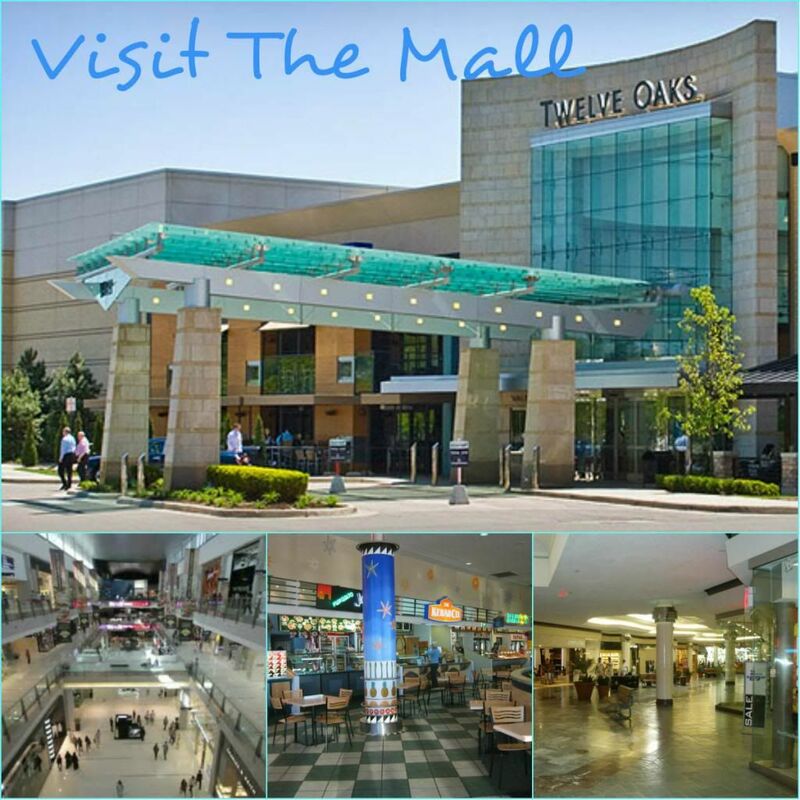 Malls are a great place to people watch, have lunch or just escape the heat of the summer. That last one is free so jump all over that one! Michigan: Twelve Oaks, Briarwood, Fairlane, Birchrun Prime Outlets. This sounds really boring and lame, totally aware of that BUT hear/read me out. A good book by a great writer will have you so deep and involved with the characters that you’ll feel like you’re there! Now, if I head to the bookstore today, I won’t buy a book about clear water and white sand beaches…I’m not trying to be depressed here! I can say this…finding a book on a specific place you’d like to visit may be perfect. 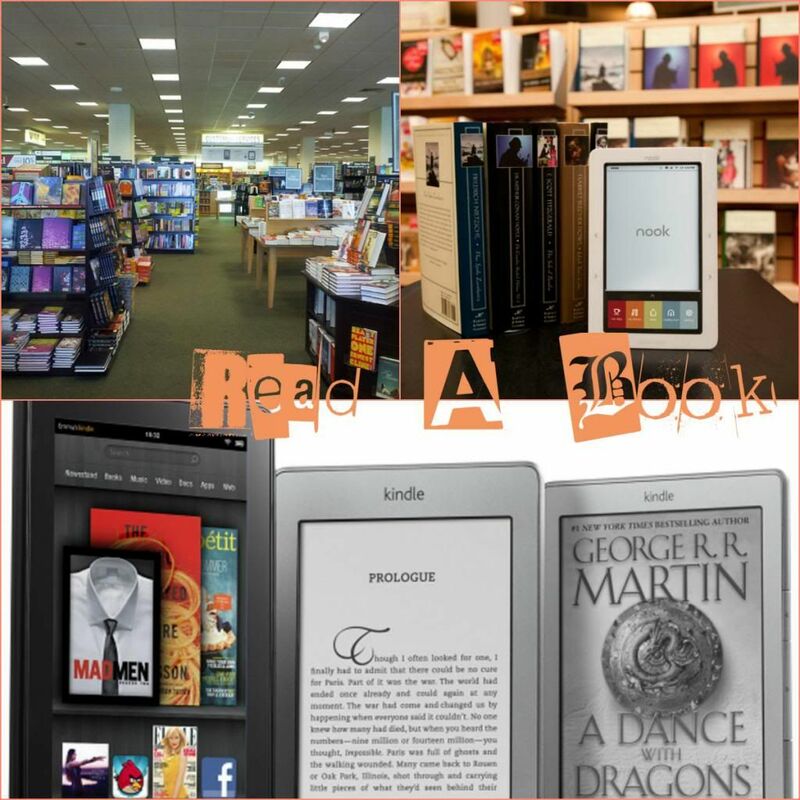 Michigan: Barnes & Noble, local libraries. 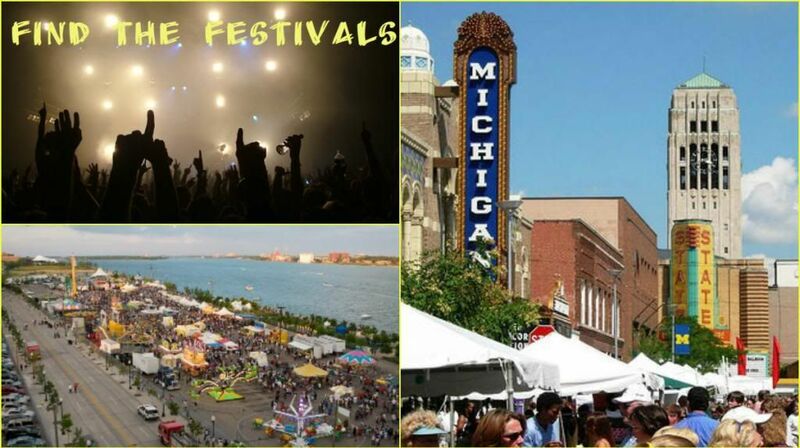 Every town, every city, and every state has some type of festival during the summer months. Find the one that speaks to your soul and have a go! There’s music, concerts, art festivals, garden festivals…literally, tons of festivals. Just take your pick. Michigan: VisitDetroit.com, Ann Arbor Art Fair. It doesn’t matter if you’re young or young(er) there’s never a wrong time to learn something new! Check out your local community colleges for enrichment courses that focus on the topic you want to know more about. I’m almost positive you’ll find something you like. Whether it’s cooking, computers, dancing, or tennis, it’s out there waiting for you. 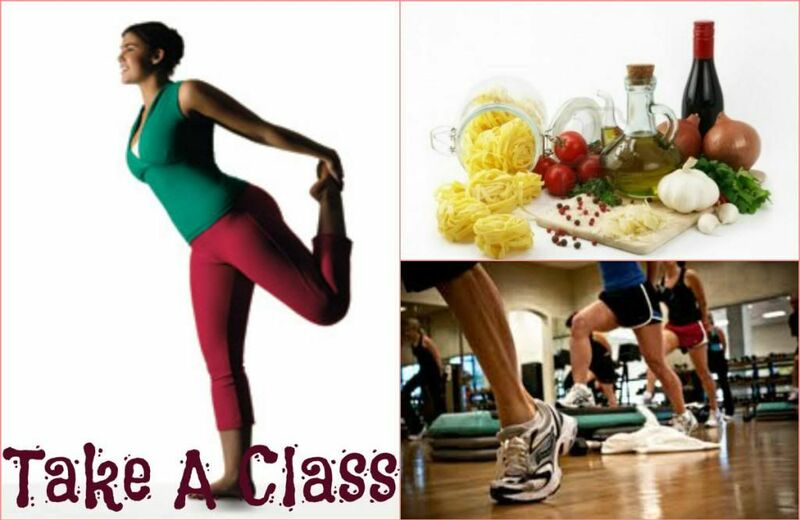 Bonus, if you take a dance class or kickboxing class…that’s fun + a workout…so on point! Michigan: Schoolcraft.edu, YMCA. Hmmm, maybe staying at home this summer isn’t such a bad idea! Hopefully these tips will give you a little inspiration for your “Summer Staycation.” Feel free to find me anywhere in the social media-sphere and share what you’re doing this summer!